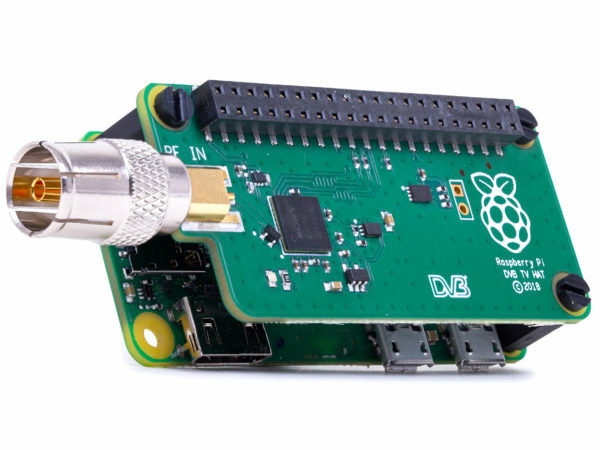 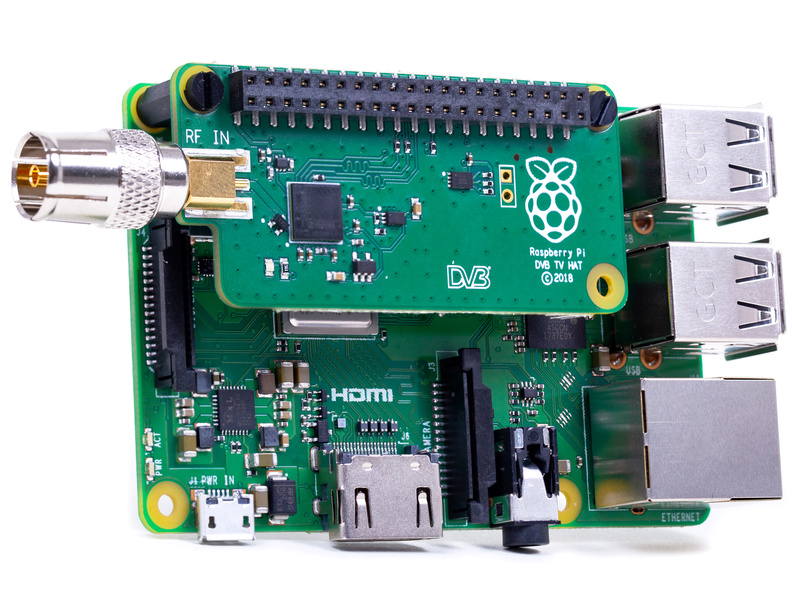 The Raspberry Pi TV-uHAT allows you to receive digital terrestrial TV broadcast systems which includes DVB-T and DVB-T2 on a Raspberry Pi. 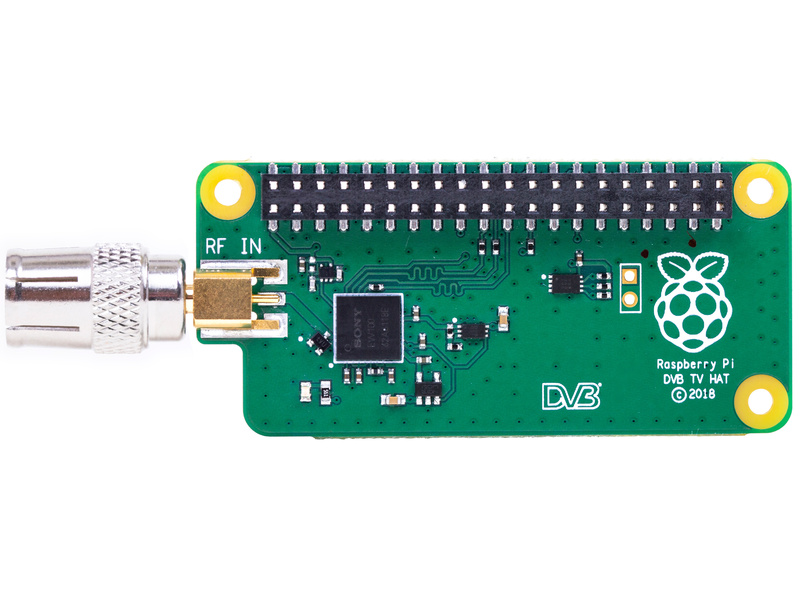 With the board you can receive and view TV on a Raspberry Pi or create a TV server that allows you to stream received TV over a network to other devices. 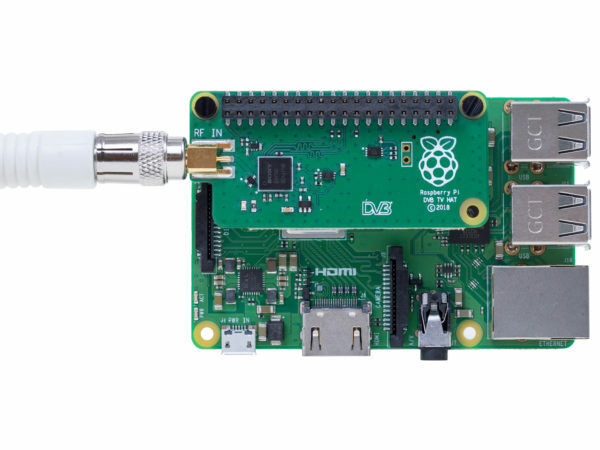 The TV uHAT can be used on all Raspberry Pi boards when running as a backend (server for other devices on the network). Performance when receiving and viewing TV on a Pi can vary and it is recommended to use a Raspberry Pi 2, 3 or 3+ to do this. 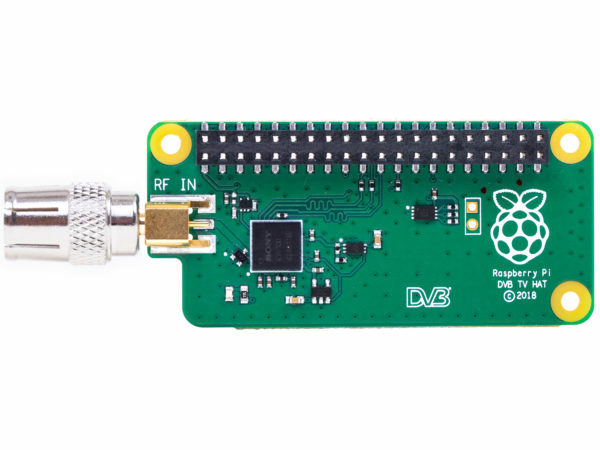 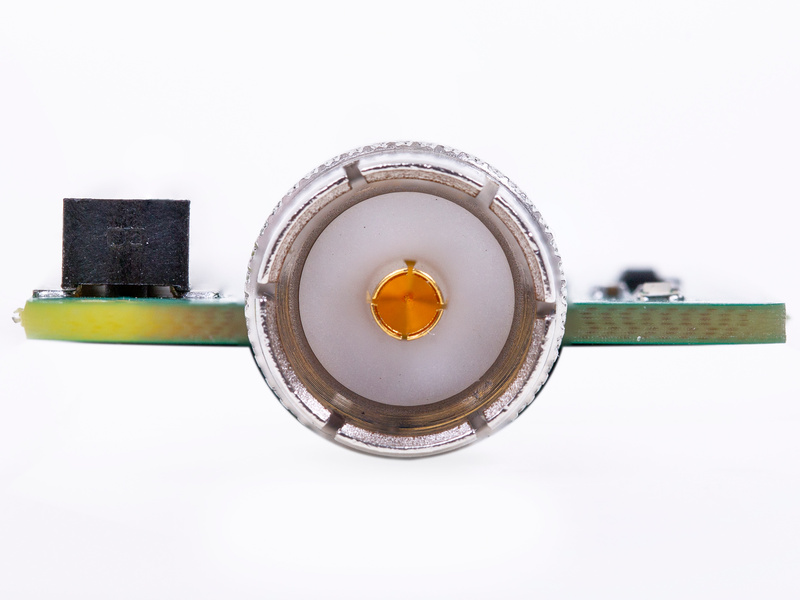 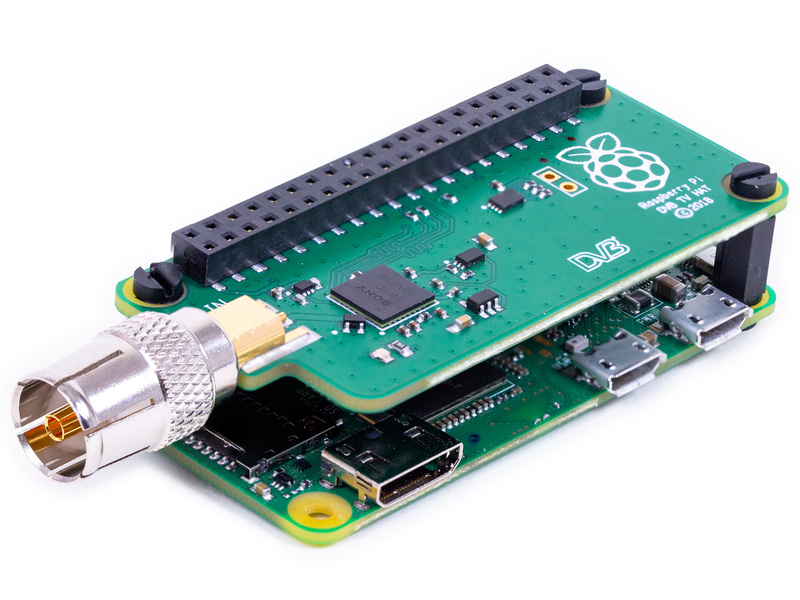 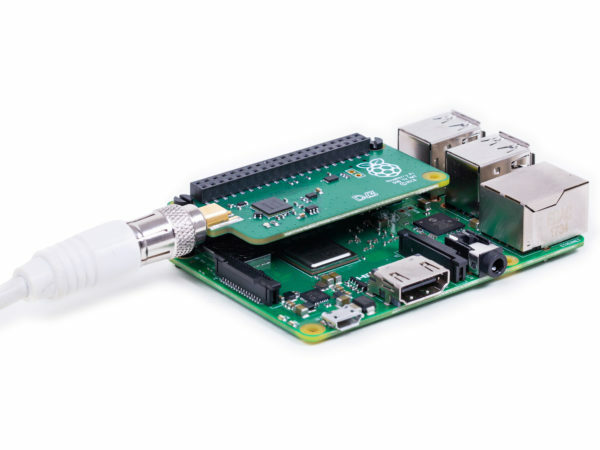 Raspberry Pi TV uHAT follows a new form factor of HAT which is detailed on the product brief The board comes with a set of mechanical spacers, a 40 way header and an Aerial adaptor. 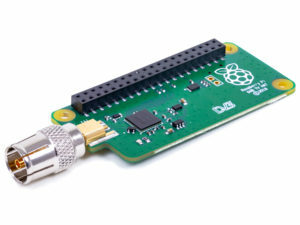 Digital Video Broadcast (DVB) is a widely adopted standard for transmitting broadcast Television. 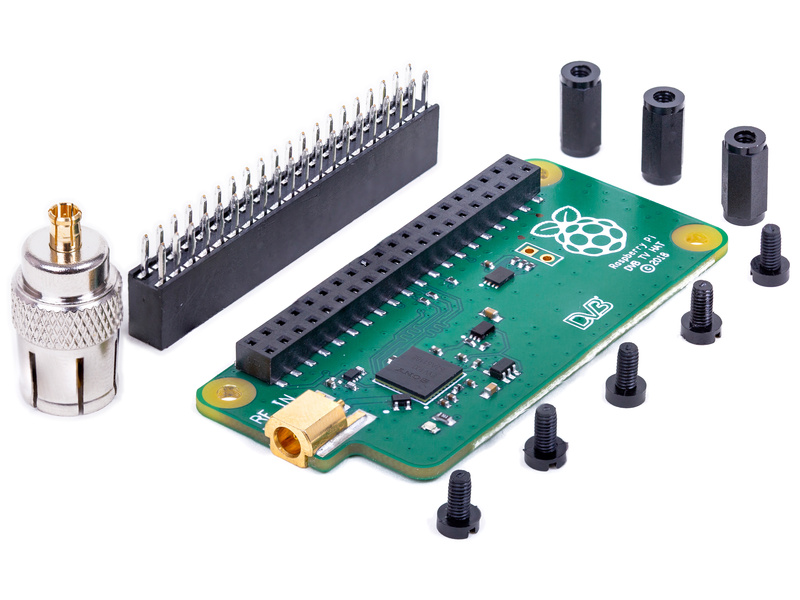 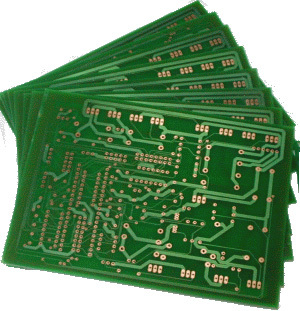 The board so far only works with LibrELEC, but support for more operating systems are coming!